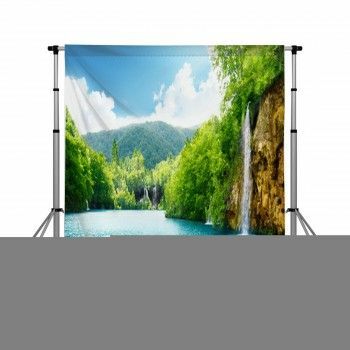 When looking for fun window curtain ideas, let the stomach be your guide. 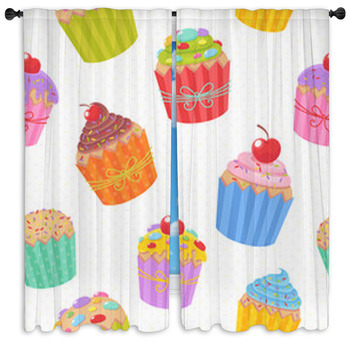 Food-themed designs are adorable and make for perfect bathroom, bedroom, or kitchen drapes. They are especially perfect for a bakery whose specialty is delectable cupcakes. 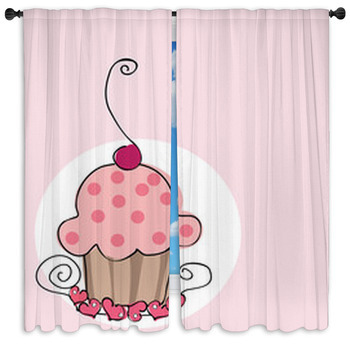 For those who love sugary treats, cupcake window curtains are perfect accents for any room. They come in hundreds of styles, each of which looks good enough to eat! 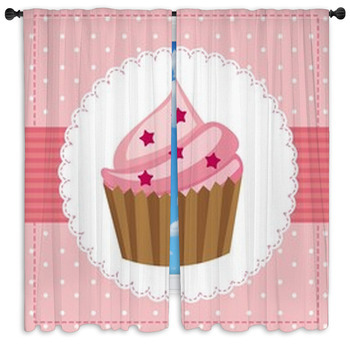 Cupcake themed curtains are natural choices for the kitchen because this is where the baking takes place. Every flavor of cupcake imaginable is featured, with all the toppings a person with a sweet tooth could want. Thick, gooey icing, cherries, strawberries, sprinkles, and other goodies top these delicious treats. Some designs feature so many scrumptious toppings that you can barely see the cupcake. What little girl would not want to live in a cupcake house? 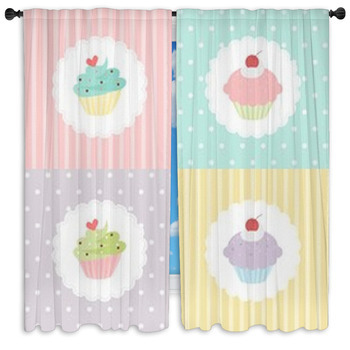 With cupcake curtains, she can turn her room into one. She will love living there with her dolls and stuffed animals while curled under her cupcake blanket and drawing the curtains to indicate bedtime will never draw any complaints. 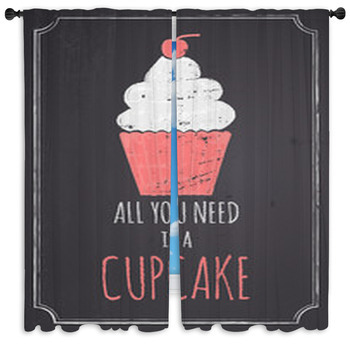 Drifting off to sleep will be easy when surrounded by delicious cupcakes and she will always wake up in a sweet mood. 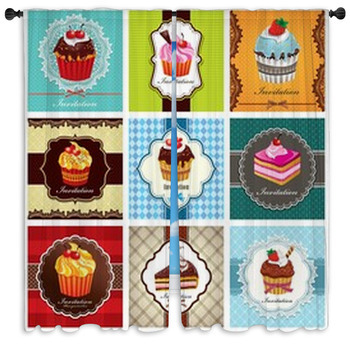 Bakery and cupcake shop owners can find cupcake designs displaying all the delicious treats they serve to customers. 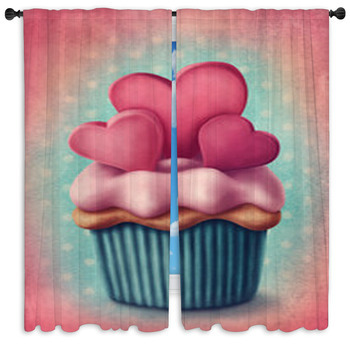 Curtains featuring plates full of cupcakes, an assortment of cupcakes, donuts, and candy, or a cupcake tower will look adorable covering the windows of the store. 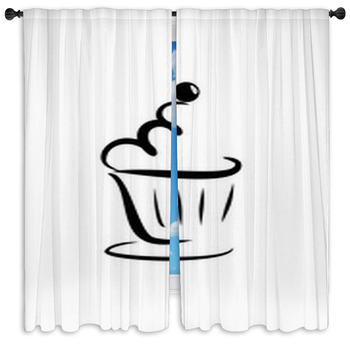 Personalized curtains allow shop owners to have the name of the business imprinted directly on their cupcake curtains. 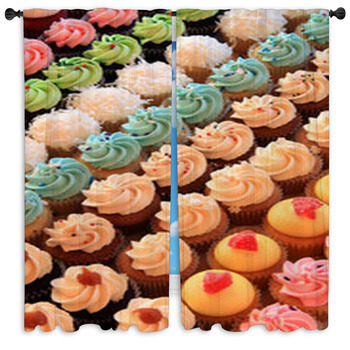 Window curtain ideas like this make us hungry whenever we look at them. 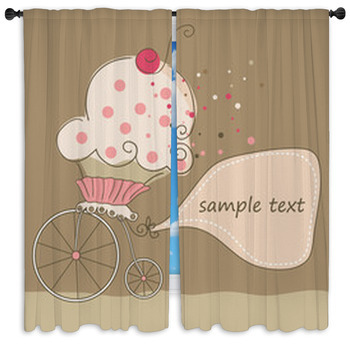 Whether we prefer chocolate, vanilla, or more exotic flavors, we can find them captured on drapes. 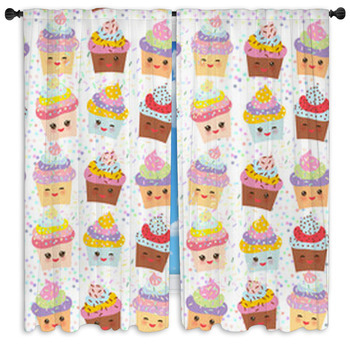 After a difficult day, coming home to these cupcake curtains reminds us how sweet life really is and makes our worries seem unimportant.